11-year-old Jake McMillen wants, more than anything in the world, to play varsity basketball for the Panthers, just like his late, Grandpa Max. One big problem. While Jake inherits his grandfather’s love for the game, the McMillen height passes him by. Not only that, “old people” like his grandmother, keep taking up too much of his precious practice time. He knows she’s sick, but being dragged along to her steamy apartment by his mom, cuts into that afternoon’s pick-up game at the Island basketball court. After getting totally humiliated during the game by star player, Quinn Parker, Jake gets a ghostly message that changes his outlook toward his grandmother’s illness and inspires him to pursue his dreams. 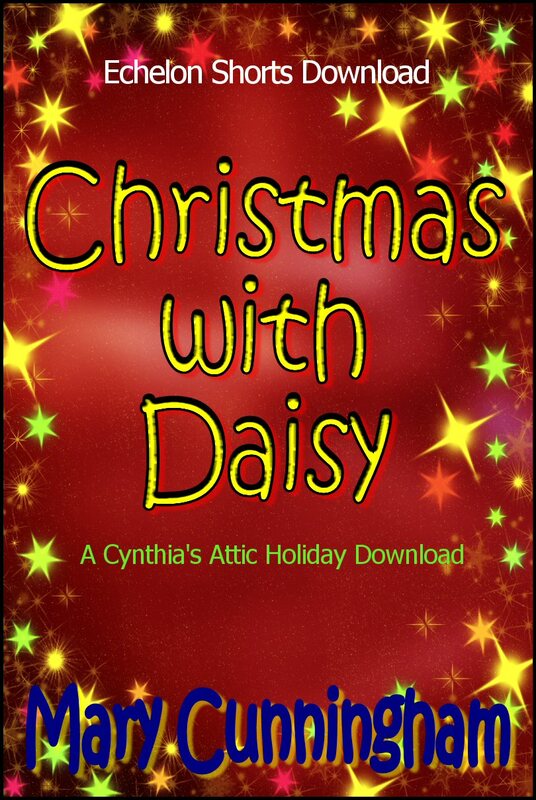 Christmas 1964, brings a mysterious visitor to Cynthia’s house; a reclusive great-aunt nicknamed, “Crazy Daisy.” Is she really crazy or just eccentric? Cynthia and Gus are determined to find out, but a stray ember and a flaming nightgown take the girls on an unexpected trip through time, back to 1914, where compassion and friendship gives new meaning to the spirit of Christmas.